Secluded waterfront living at its finest ! 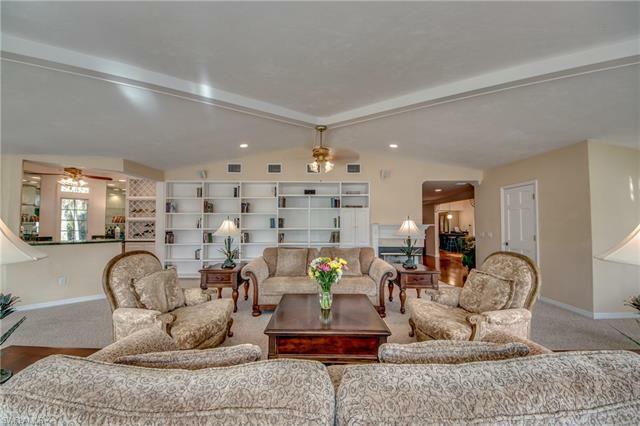 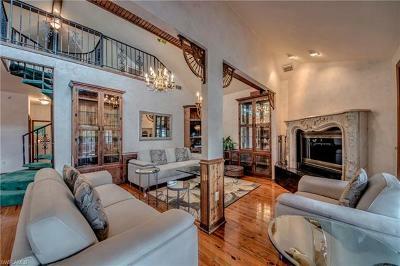 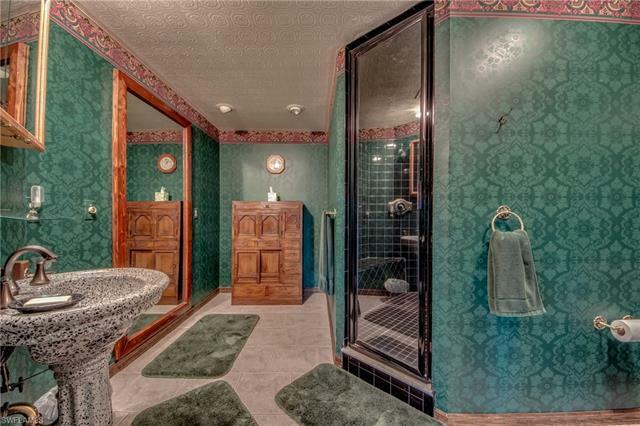 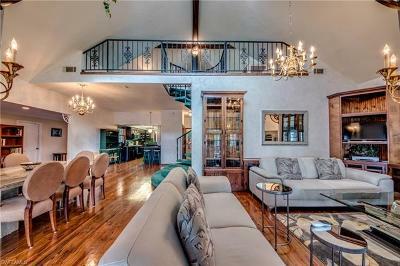 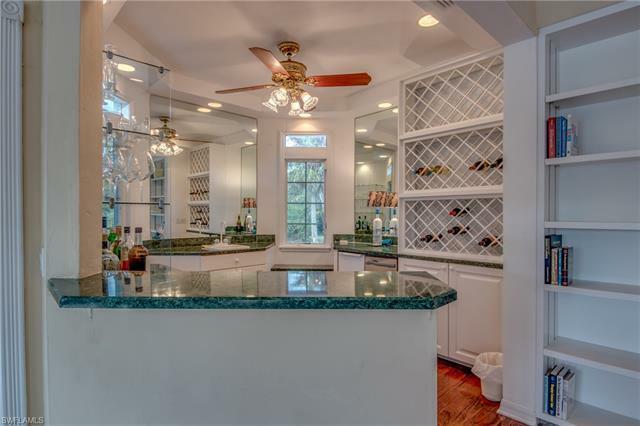 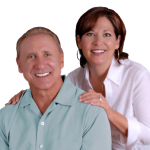 This stunning estate offers approx. 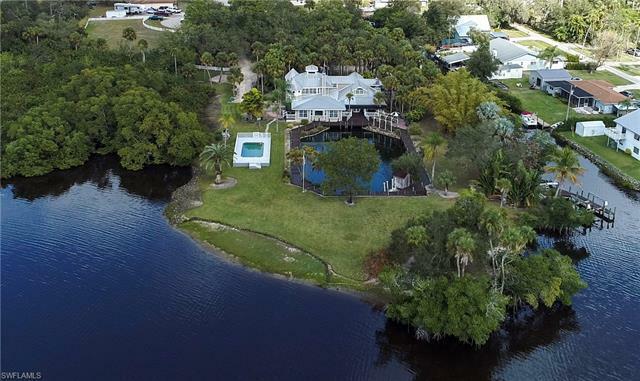 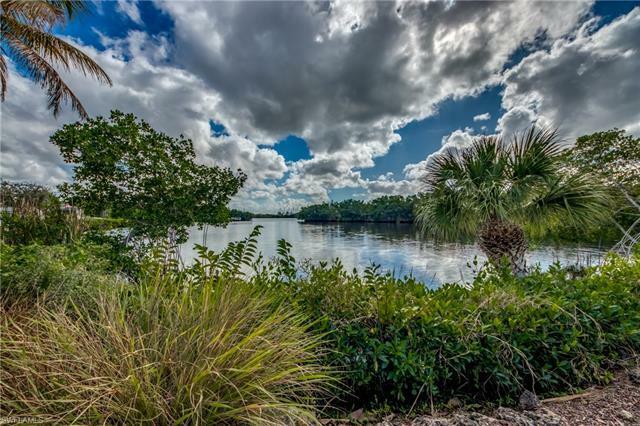 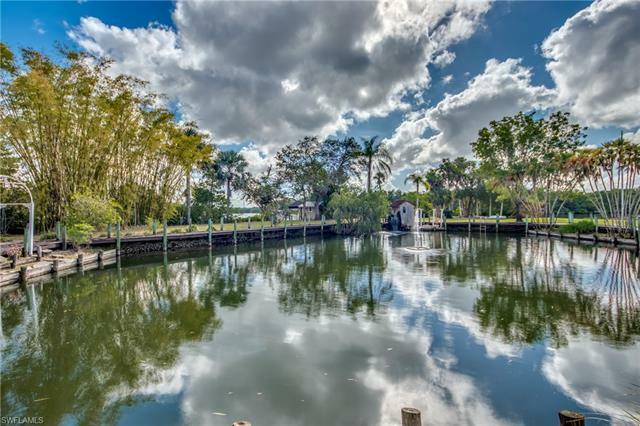 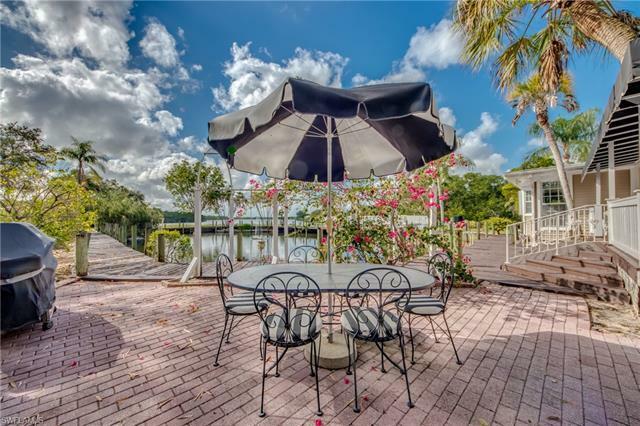 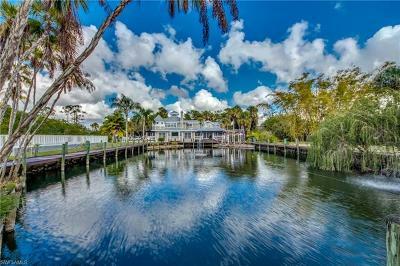 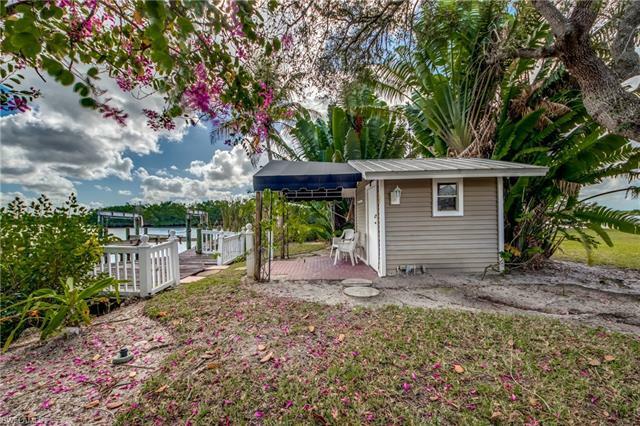 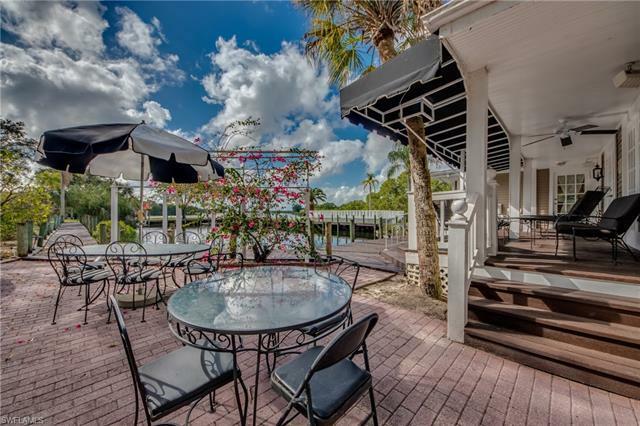 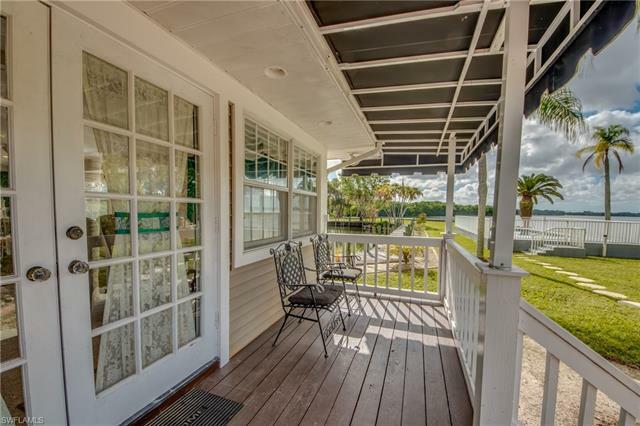 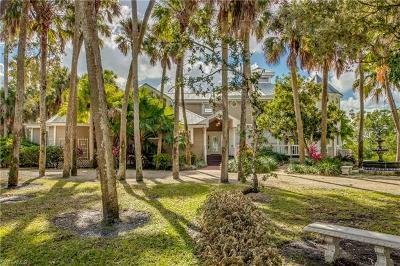 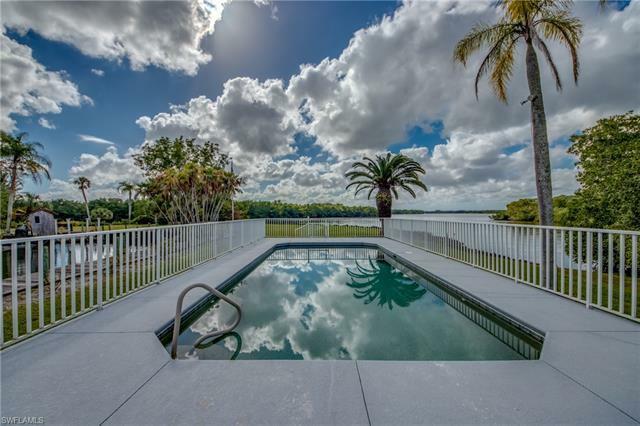 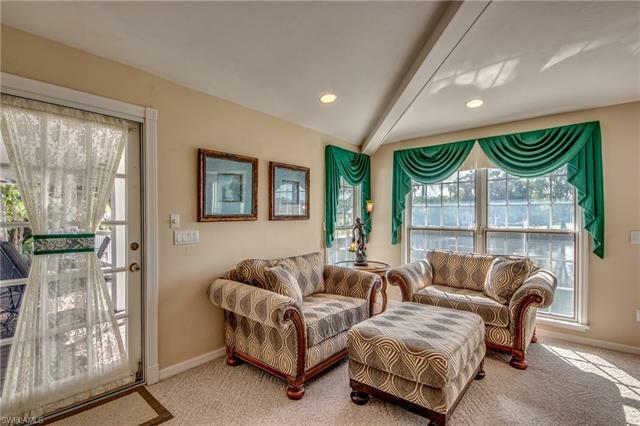 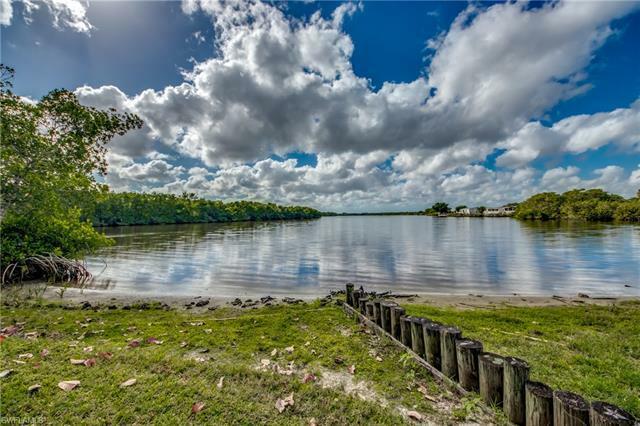 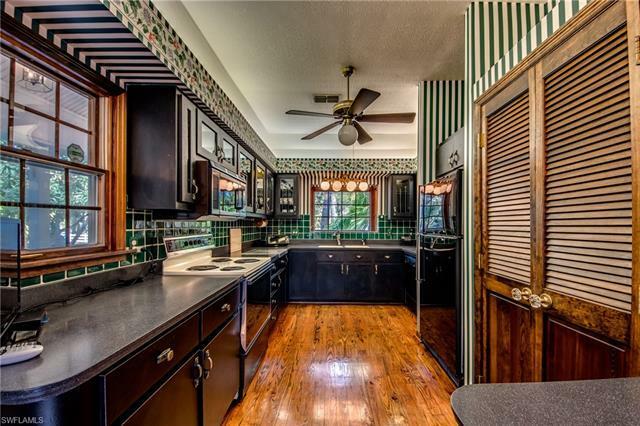 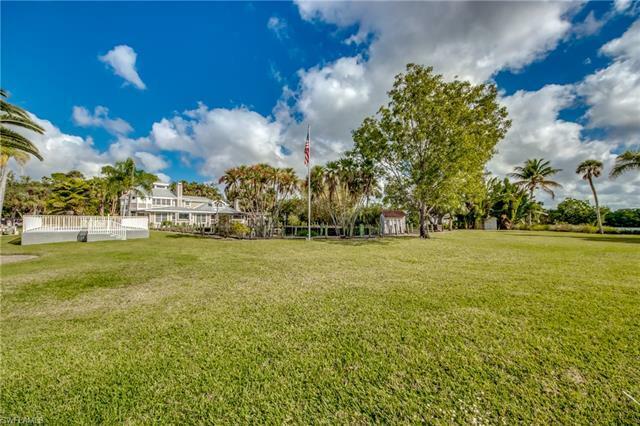 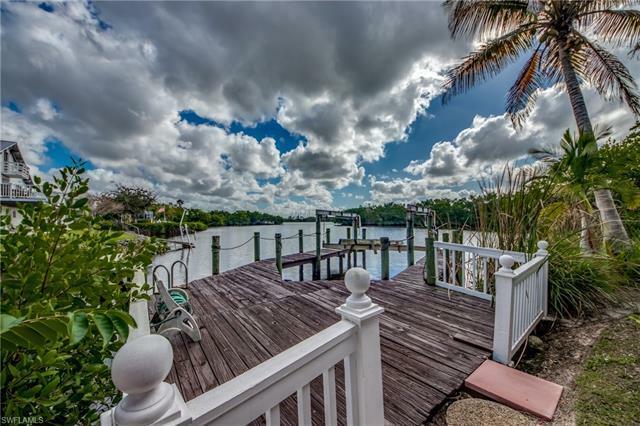 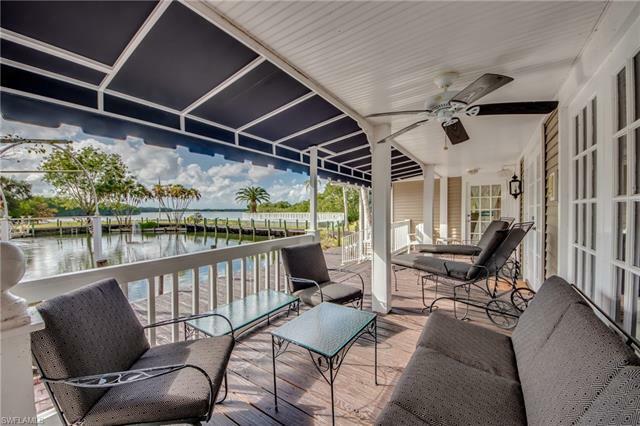 1000 feet of waterfront with dramatic views of the Caloosahatchee river, nature preserve and a private fish pond with water features, situated on over 8 acres of land. 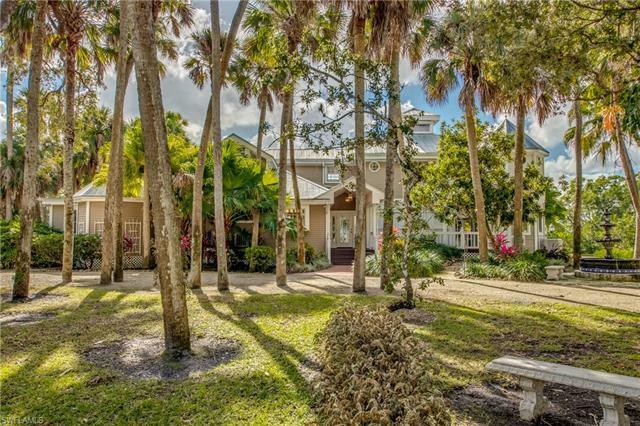 Live the ultimate Florida lifestyle in this executive estate with soaring ceilings, luxury appointments throughout & a light filled open floor plan.No detail has been missed from the hardwood floors, beautiful moldings and wood work, a vintage style kitchen, 3 fire places, antique stained glass windows, elegant French doors & 3 huge boutique style walk-in closet. 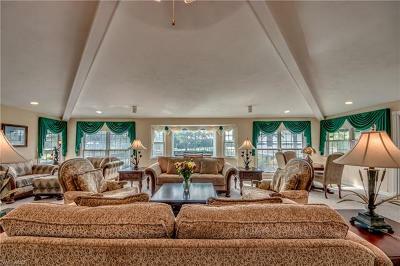 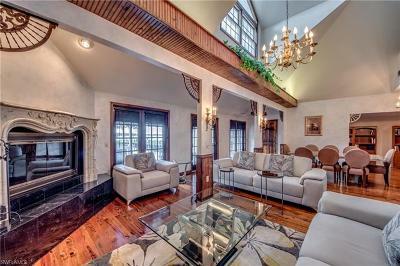 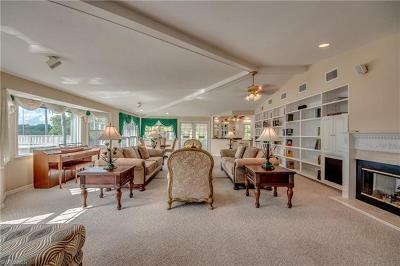 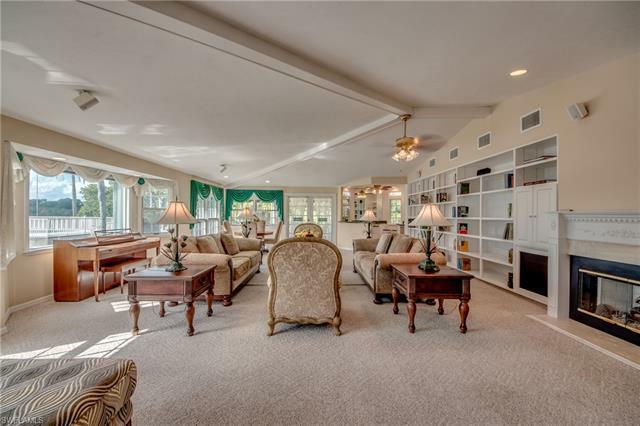 More than 5000SF of living area -mostly with panoramic water views- are empathizing an elegant yet casual dÃ©cor.Each room has its unique style and character. 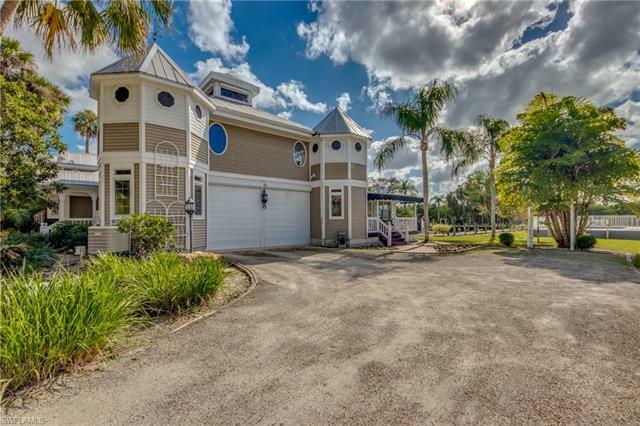 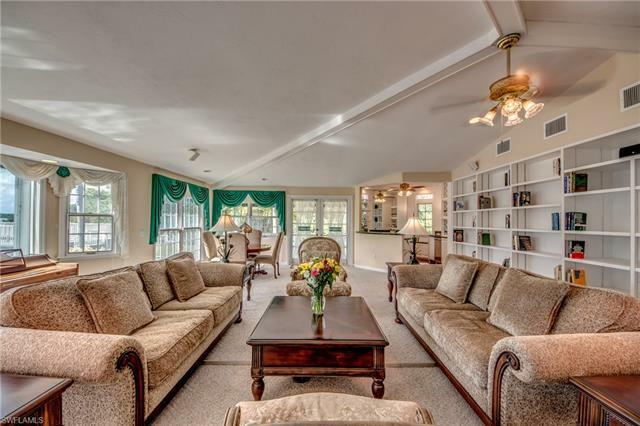 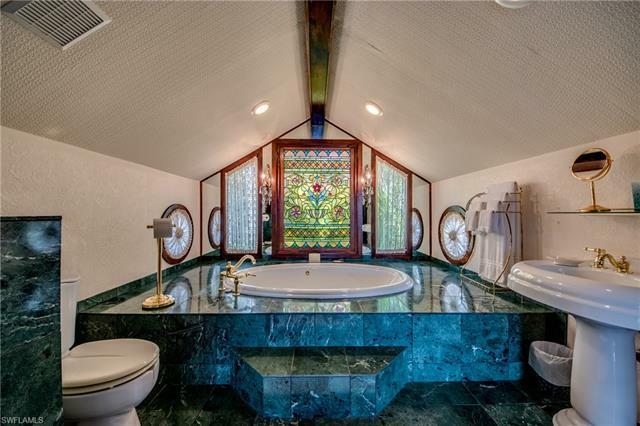 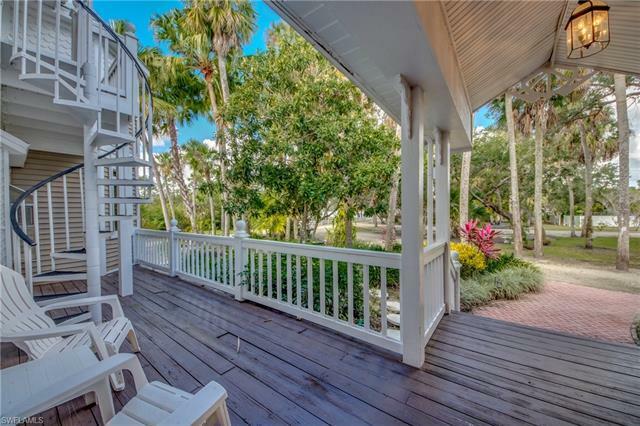 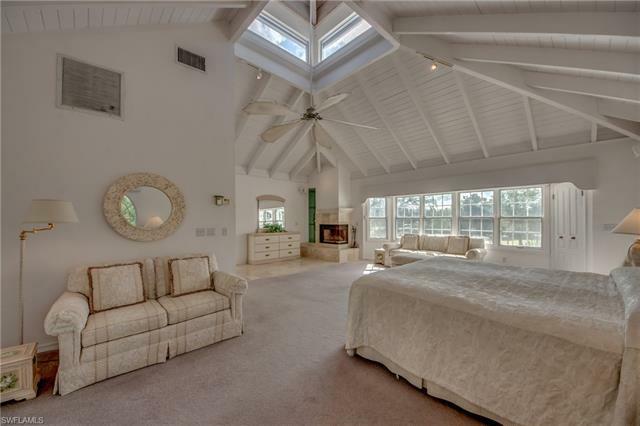 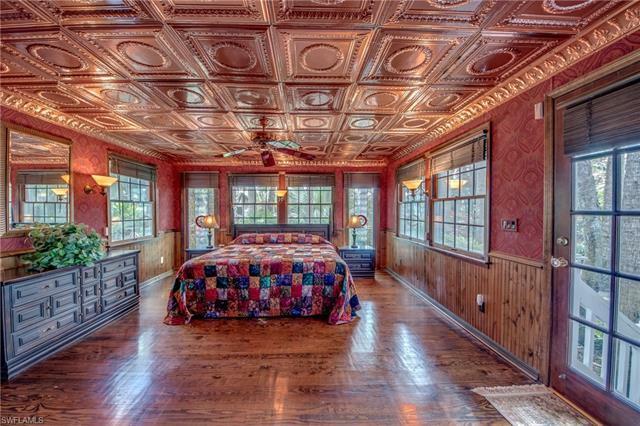 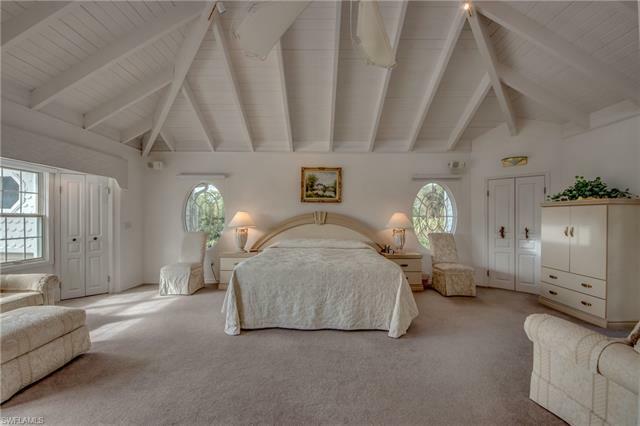 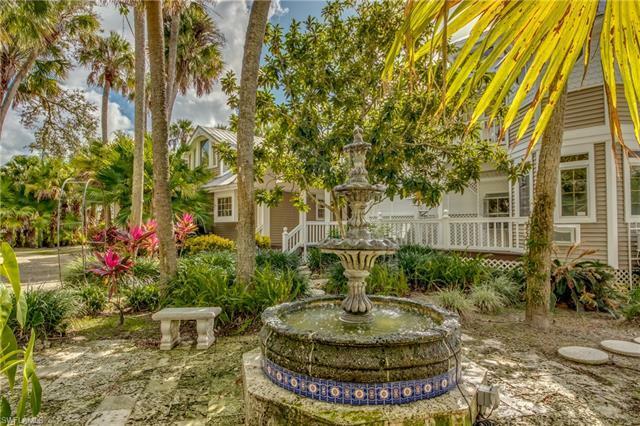 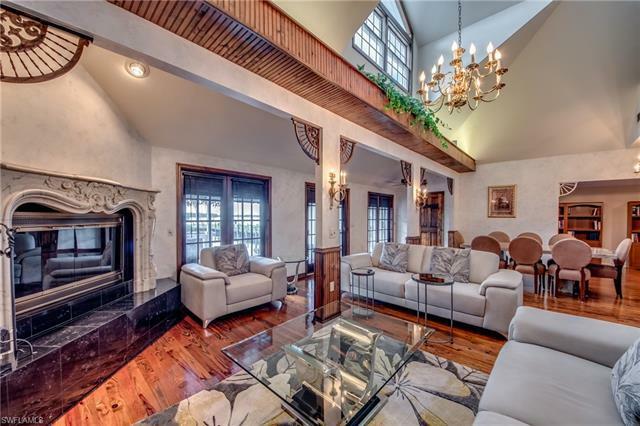 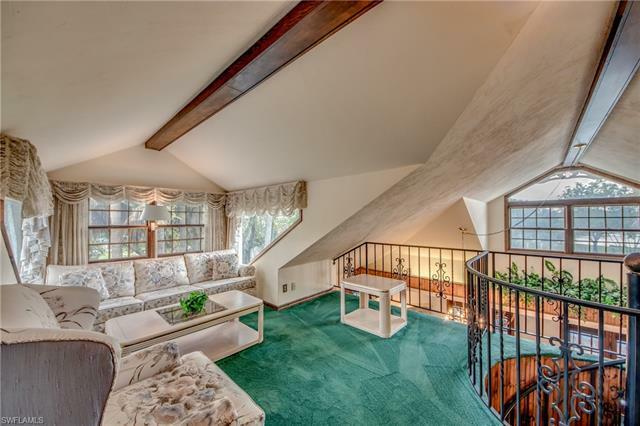 Features include a cupola in one of the master suites, a loft and separate home office, fountains, a water wheel, boathouse and mature landscaping, electric heated pool, as well as a corral. 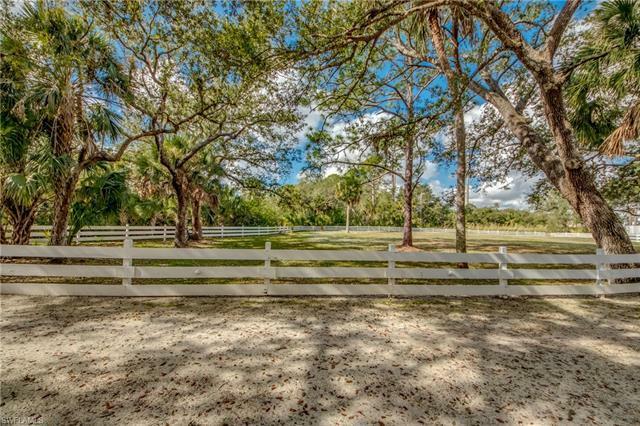 The estate is very private at the end of a cul-de-sac and secured by a gate and an alarm system. 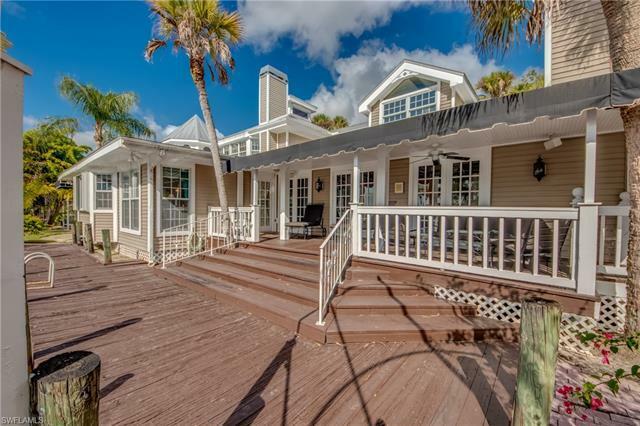 The direct gulf access residence is being sold TURNKEY, including name brand furniture and antiques.Please see virtual tour and drone video.